This site is nothing fancy or complicated, purely a place for car and bike enthusiasts to find out about new and exciting projects from all across the internet. 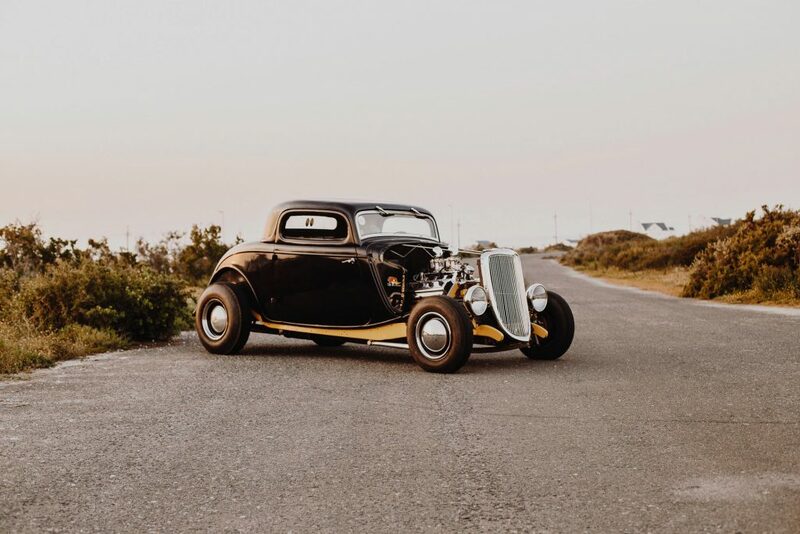 Whether custom motorbikes are your thing or you’re into classic cars – we’ll have something to interest and intrigue everyone. From car maintenance tips or which car parts to trust when upgrading your ride, to grand tour ideas and the most popular rides on the planet – we aim to give all of our readers something to really rev your engine.